Defense Base Act Statute of Limitations | The Turley Law Firm P.C. Under the Defense Base Act, in a case involving a traumatic injury, you must file a claim within one year of the date you were aware, or in the exercise of reasonable diligence, or should have been aware of the relationship between the employment and the injury. 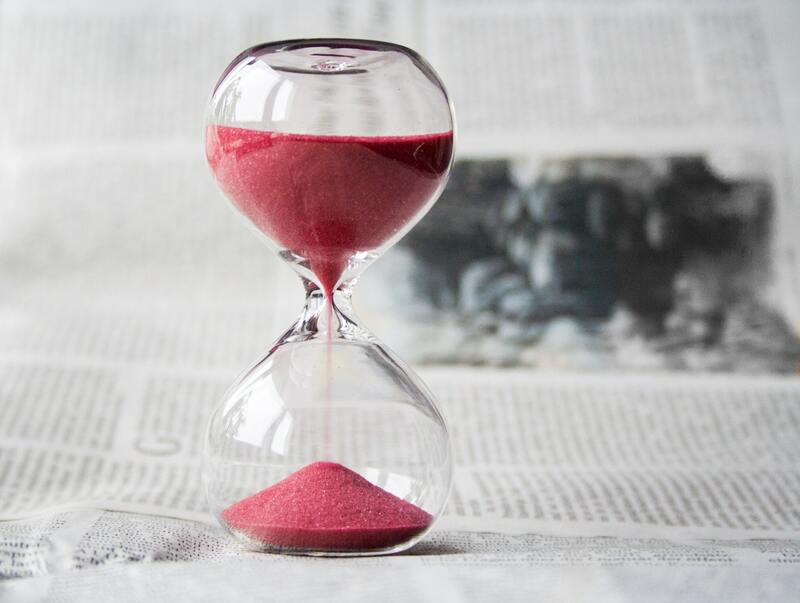 The statute of limitations begins to run out only after you are aware or reasonably should have been aware of the full character, extent, and impact of the work-related injury. This inquiry encompasses your awareness that you sustained a permanent work-related injury that causes a loss in earning capacity. In the absence of substantial evidence to the contrary, it is presumed, that the claim was timely filed. In order to rebut this Section 20(b) presumption, the Defense Base Act insurance company must establish that it complied with the requirements of Section 30(a) of the Act. Meaning, the DBA insurance company must prove that it filed a LS-202 (Employer's First Report of Injury). Where your DBA employer and/or DBA insurance company has been given notice or has knowledge of your injury and fails to file a LS-202 (Employer's First Report of Injury), the statute of limitations does not begin to run until such report has been filed. This does not require that your DBA employer and/or DBA insurance company have definite knowledge that your injury is covered by the Act. However, your DBA employer and/or DBA insurance company must have notice or knowledge of the injury and its work-relatedness; your DBA employer and/or DBA insurance company may overcome the presumption of timeliness by providing substantial evidence that it never gained knowledge or received notice of your injury. If your supervisor knows you were injured and the DBA insurance company doesn’t file a LS-202 (Employer's First Report of Injury) your statute of limitations will never run out. This means you can file your claim ten - twenty years after our injury and still get Defense Base Act benefits. Here is my take, DBA employers simply don’t file LS-202 (Employer's First Report of Injury) when they know of a workers injury. I think they don’t file the form because they don’t know they are supposed to or they think that filing the form will raise their DBA insurance premiums. Whatever the reason is, it definitely works out better for you. So, even if you never filed a claim and you suffered a traumatic injury (as opposed to a cumulative trauma or occupational disease); you can probably file a claim for benefits long after the one year statute of limitations has run. I am not suggesting you should wait to file your DBA claims - just that if you have waited, don’t give up. You may still be entitled to a lot of money. Seriously. Great article. Thanks for the info, it’s easy to understand. BTW, if anyone needs to fill out an LS 202, I found a blank form here.